CDQ Finally Tells Nigerians Why He Bought A N20 Million Car . 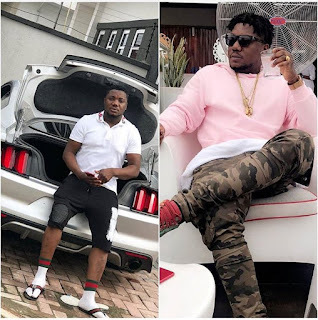 HomeSpotlightCDQ Finally Tells Nigerians Why He Bought A N20 Million Car . It is allowed for people to judge you or have their own opinions about you, but everything is between you and your God. I do strictly music; both digital sales of music and performing all over the world.